Llangrove is 7 miles from Ross on Wye, on the Monmouth road. The village has wonderful views across the rolling Herefordshire countryside and there are opportunities for walking on the numerous local footpaths. The Forest of Dean is close by and offers extensive outdoor activities. There is a 17th century village pub offering food. 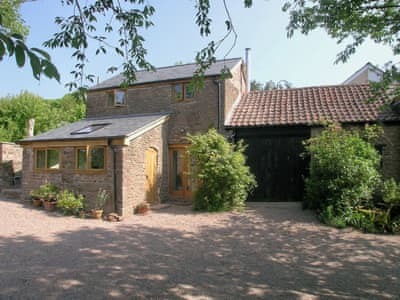 The three self-contained cottages have achieved an English Tourist Board rating of 4 Star gold to 5 Stars. Dating from the 17th century and set in a quiet secluded location.